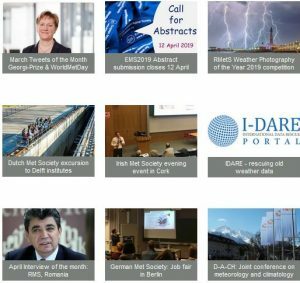 Promotion of the science of meteorology, organisation of seminars and conferences regarding the science of meteorology, collaboration with other scientific associations. Organisation of an annual high school research competition, with a special topic on meteorology. Organisation of an annual photo competition among the members and friends of the society. Activities of national character are also organised every year.